Our certified landscapers in Hamilton will create and install an inspiring outdoor living space for your home. From flower beds and shrub plantings, to walkways and patios, you’ll have the yard you’ve always dreamed of. Our certified landscapers will care for your lawn and garden like it’s our own. 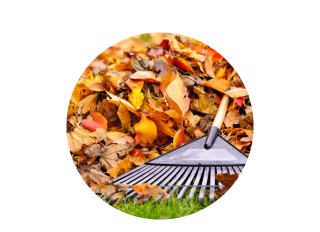 From pruning and fertilizing, to spring and fall clean-up, we’ve got your grounds covered. Landscaping is a process that allows you to incorporate new and practical ideas for your yard. You get to enhance your space in terms of aesthetics and usability. Our experience lets us advise you with many ideas that deal with yards, gardens and any other outdoor space needing an upgrade. C R Landscape has been providing excellent custom landscaping services to our clients for many years. Our reputation has led us to become one of the premiere professional landscaping providers serving Hamilton, Burlington, and Oakville. As a full service landscape company, we can service your every need, from gardening and lawn care, to extensive landscaping projects. We are your one-stop location for all areas such as construction, water, lighting, stone layout, and landscape development. Our landscape design contractors are fully qualified to handle any horticultural service that you require. We promote an honest, reliable, and positive work environment in order to best serve your needs. When you trust your landscaping, gardening, or lawn care project to C R Landscape, you can be sure that you are receiving the absolute best customer service, quality, and turnaround time possible. C R Landscape is proud to serve you and offers consultations for all new customers considering our services. C R Landscape will bring your landscape dreams to life. Whether it is the waterfall that you have always wanted, the new interlock driveway, the new pool deck that you have been considering or simple lawn maintenance such as weeding and mowing, you can trust that you will find no better services than those of C R Landscape. 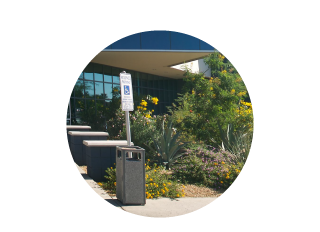 Our certified landscapers will design and install a vibrant, yet low maintenance landscape plan for your business. From colourful gardens and trees, to attractive walkways and gazebos, your company will leave a lasting first impression. Our certified Hamilton landscapers will professionally maintain your commercial grounds, from lawn mowing and fertilizing, to snow removal and de-icing. Your property will be admired from every corner. 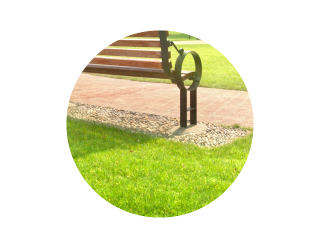 Why Choose Our Landscape Design Contractors? 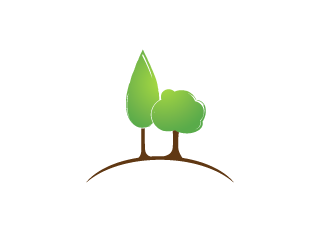 We’ve acquired an immeasurable amount of experience over the last 40+ years as landscape designers in Hamilton. Our portfolio of work speaks for itself, and our long list of satisfied clients are a testament to the excellent customer service we continuously strive to deliver. If you’re looking for competitive pricing, quality workmanship, and a passionate crew that knows how to tackle any project that comes our way, look no further. 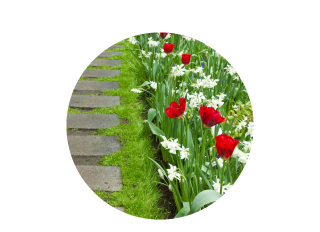 Call C R Landscape – Hamilton’s landscape design contractors.